Free IELTS Course for Everybody - Gateway to Canada | Canada Immigration Consultancy! 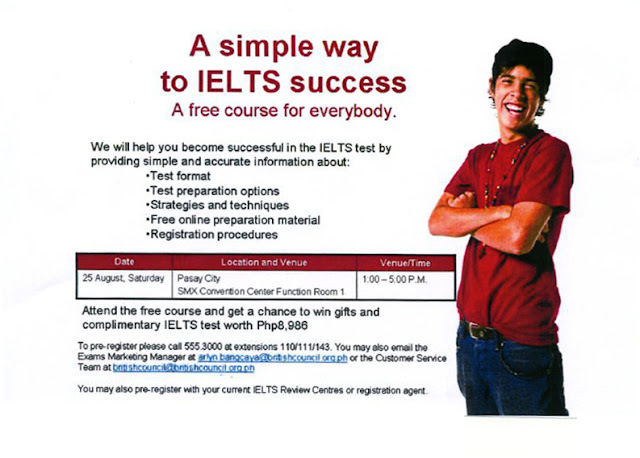 Preparing for IELTS Examination? Take advantage of this Free IELTS Course for Everybody!